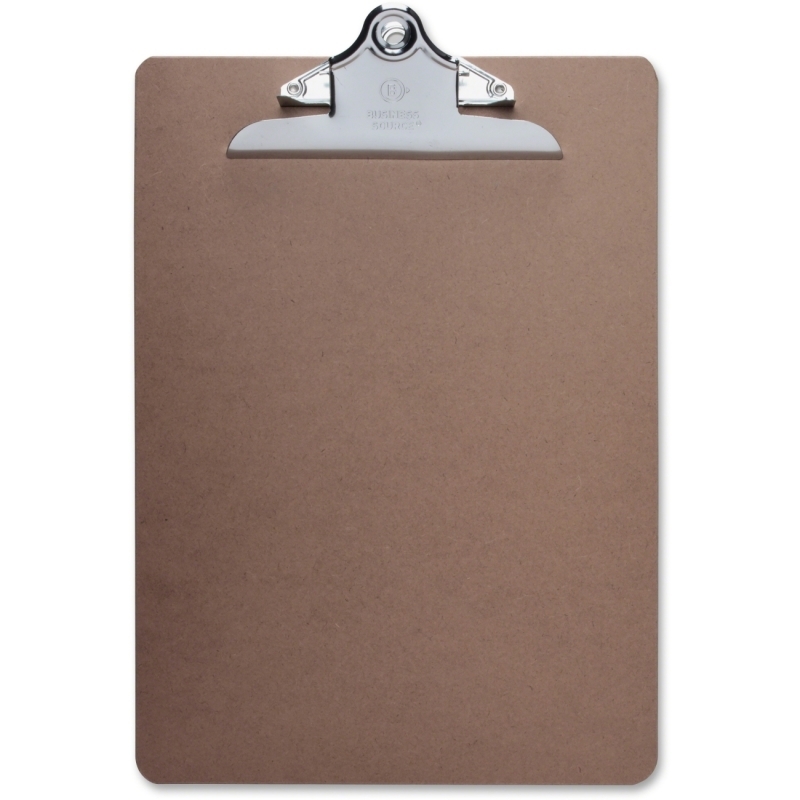 Heavy-duty portable clipboard with calculator doubles as a briefcase. 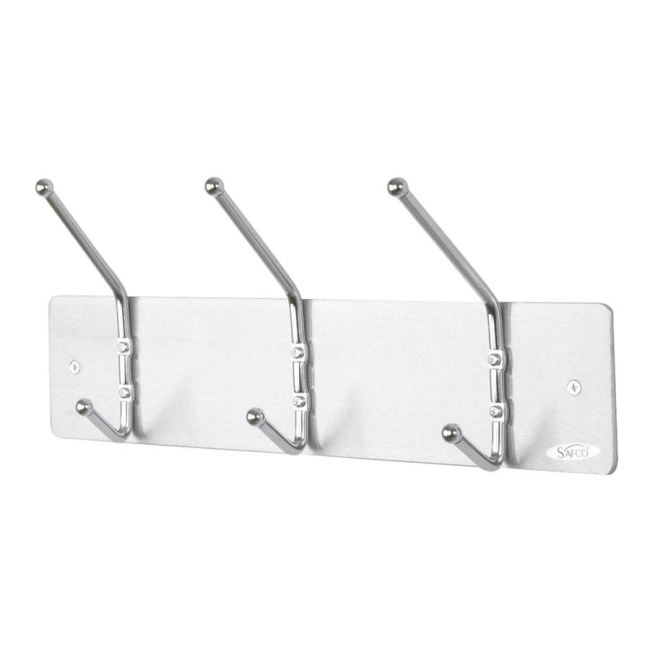 Ergonomic hand grips let you carry it easily. 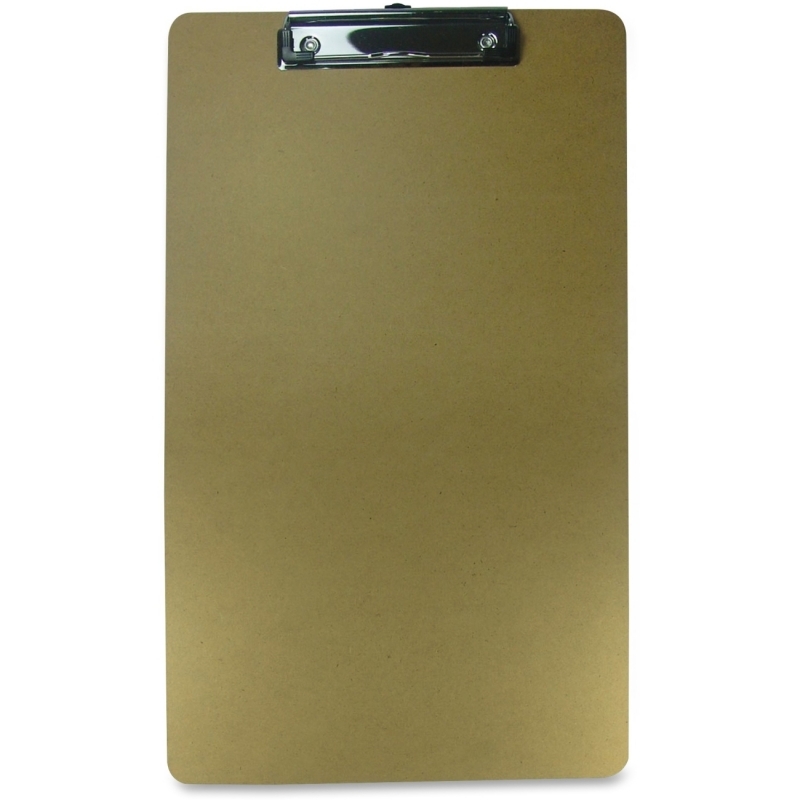 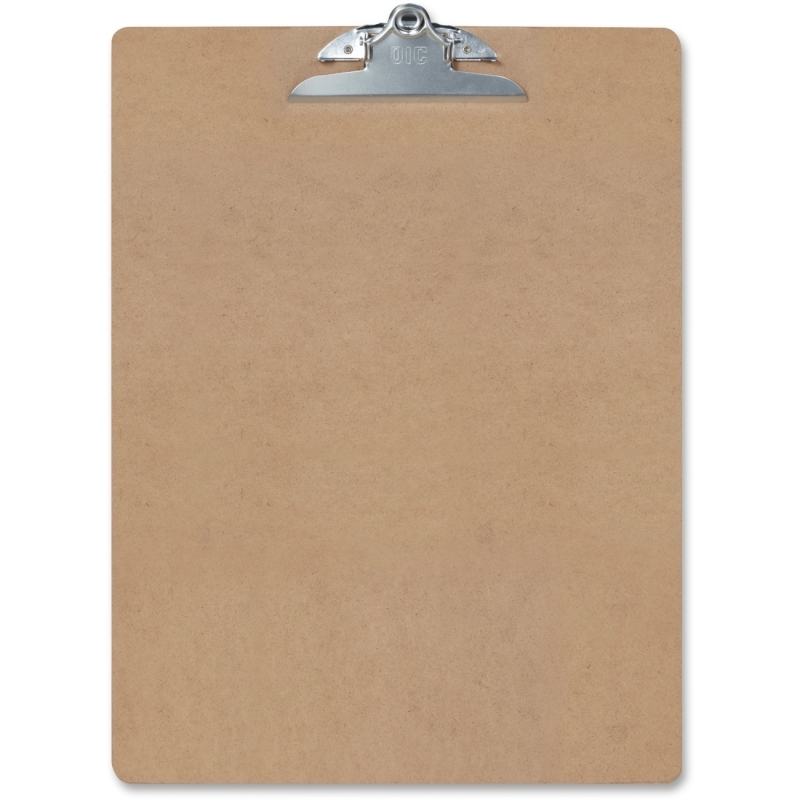 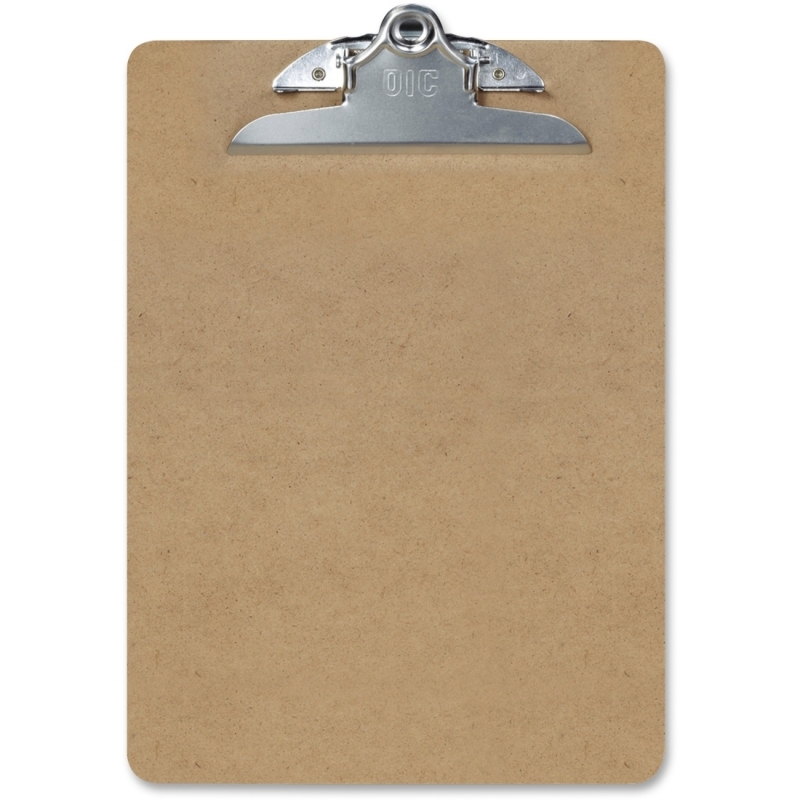 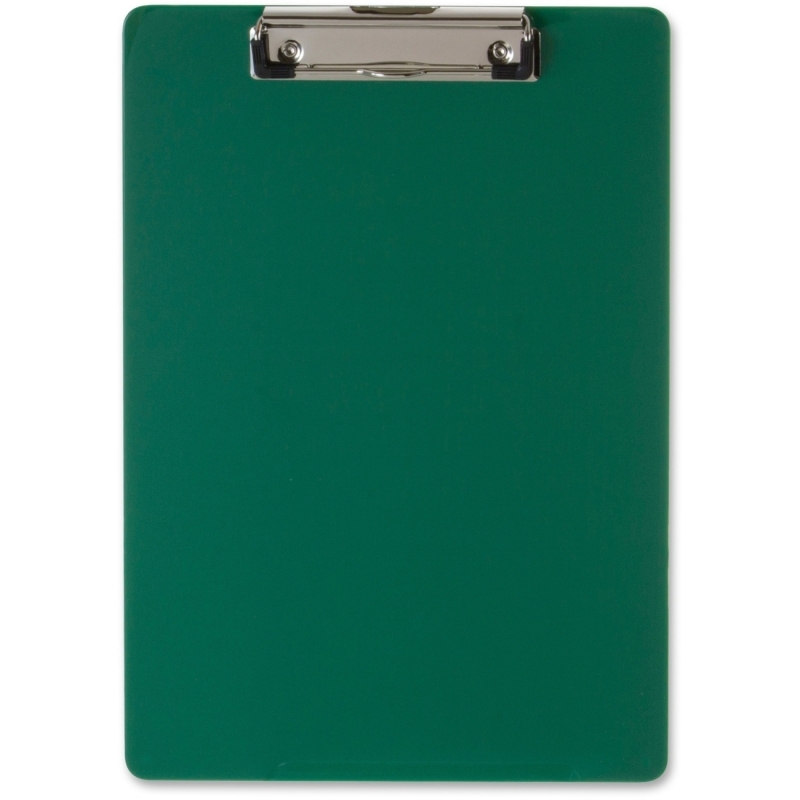 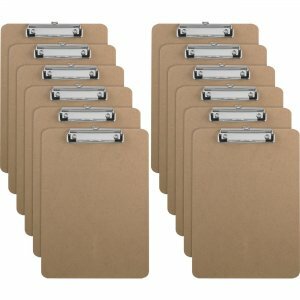 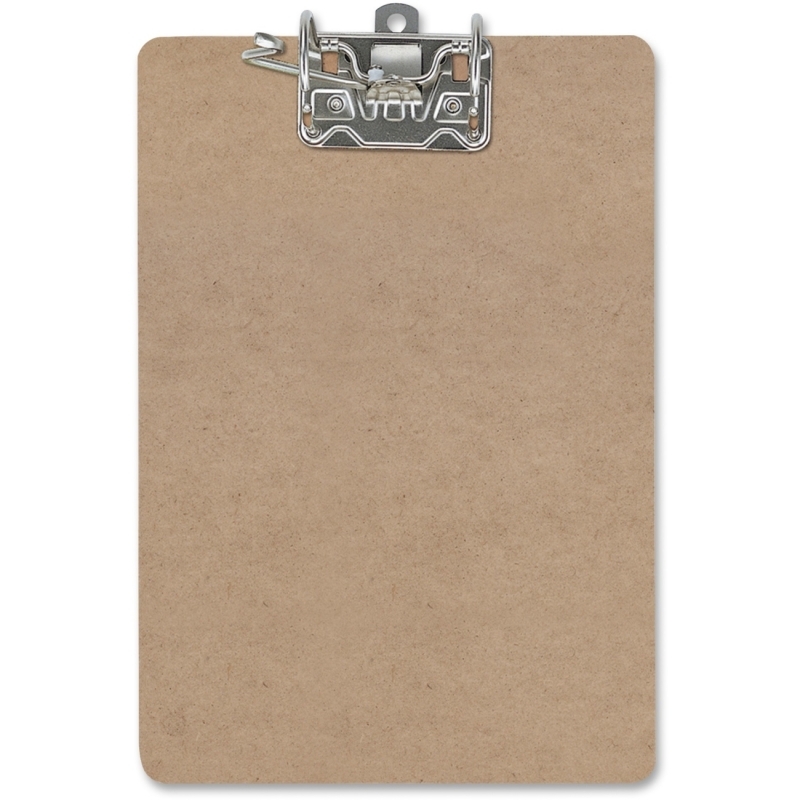 Large capacity of this sturdy plastic clipboard offers room for papers, forms and notepads. 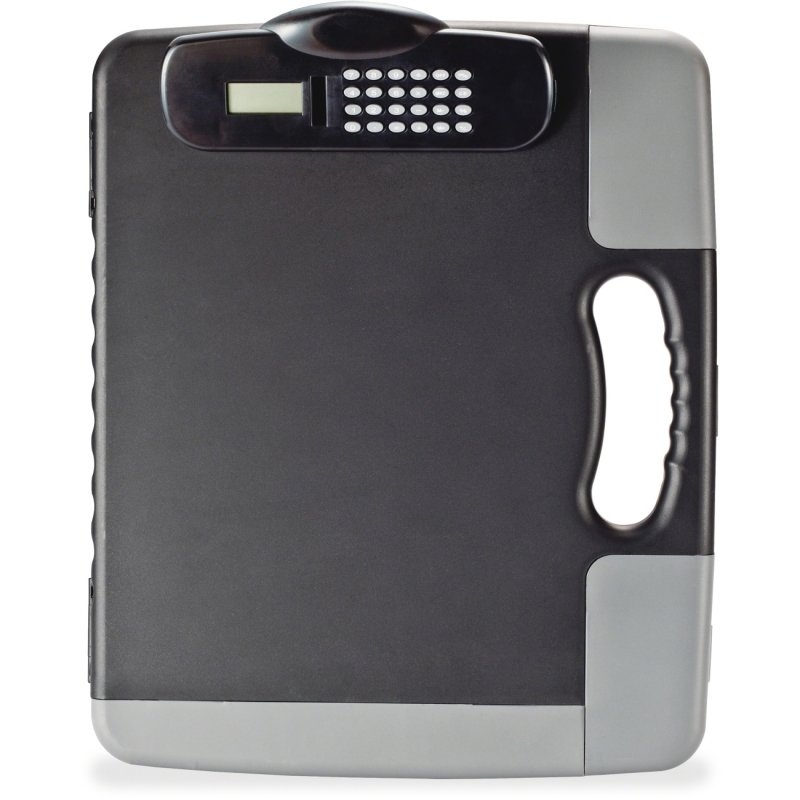 Heavy-duty, low-profile clip includes a built-in calculator that is powered by solar and battery (included). 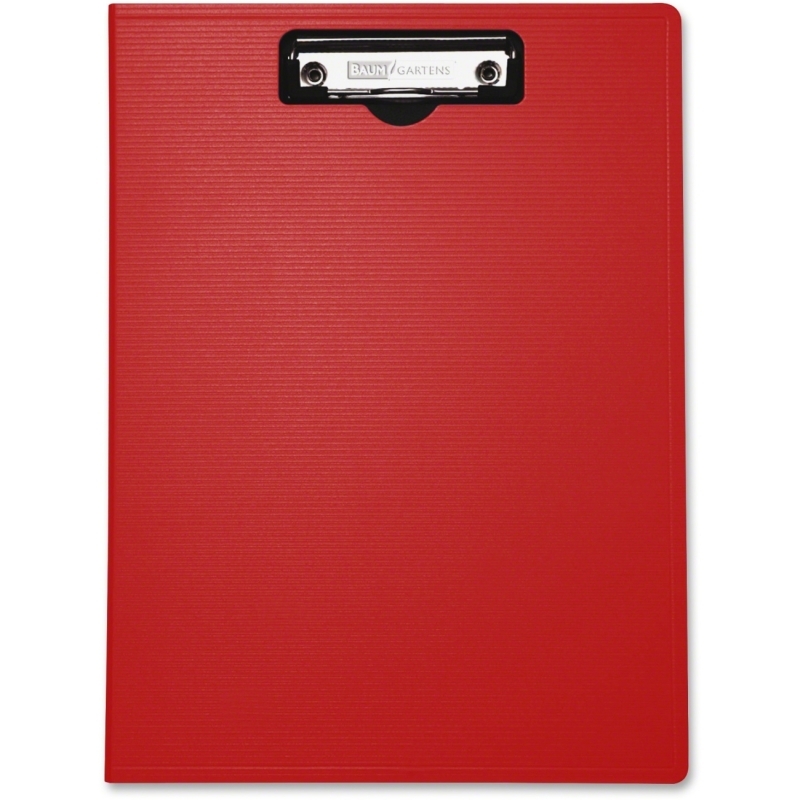 Built-in filing pockets are perfect for CDs, business cards and papers. 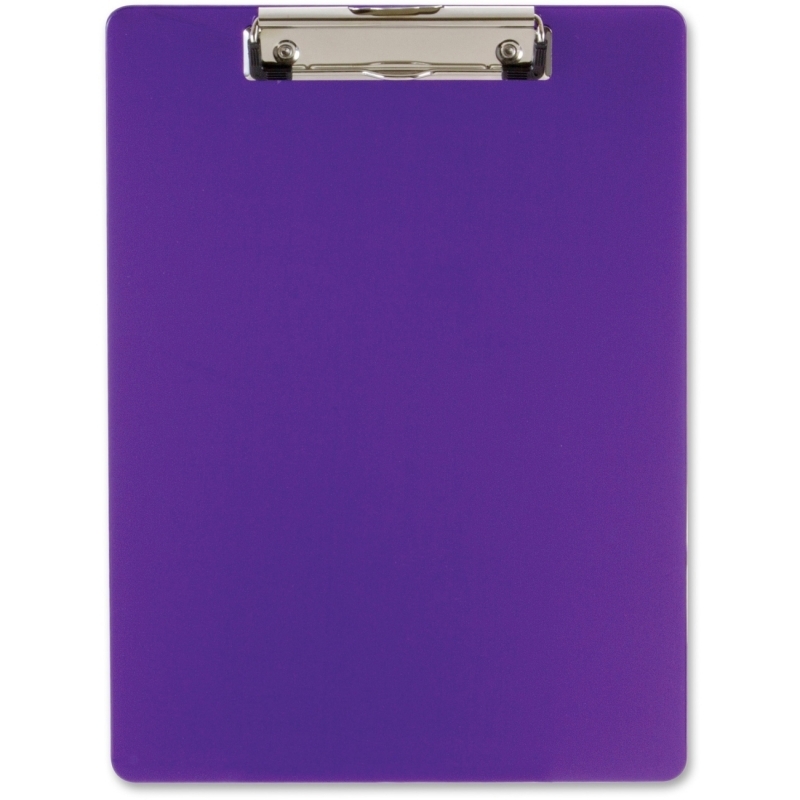 Three separate external filing compartments can be used for pens and other small items (one is magnetized to hold clips in place).